Who knew makeup could be so controversial. I recently posted a picture of the L’oreal True Match foundation over on The Beautiful Truth Facebook page and to say there was a real split in people’s opinions would be an understatement. I couldn’t believe how strongly people would feel over a foundation!!! 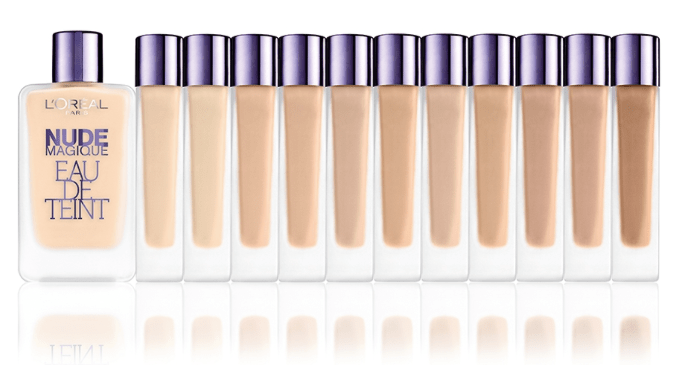 So many people not only didn’t like this foundation but absolutely hated it!! The complaints most people had was how it wore on the skin. Many found that it slid off their face throughout the day, or it went patchy. I have to say, I didn’t hold out much hope for this foundation, but ladies, I have to say, the L’Oreal True Match foundation really has blown me away. I absolutely love it!! 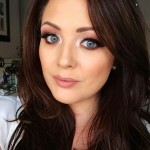 L’Oreal have recently reformulate and relaunched their True Match foundation. I personally haven’t tried the original foundation, so it is hard to compare between the two. Shade Range: When choosing a shade from the True Match range, I found that there was so many shades to pick from that it got a little confusing. Try and get to a counter that has a good selection of testers, as I found a few stands I went to, the testers had been stolen. I mean who does that!!! There is 21 shades in the range, so there literally is a shade to suit everyone! I wear 3d Golden beige and found it to be a decent shade match to my Mac NC 25. It is a little warmer and marginally darker, but I really like the shade with my skin tone. Packaging: The foundation comes in a glass bottle. While it looks lovely and sleek, I found that the head and cap got very dirty. In fact I couldn’t take a picture of the foundation with the cap on, as the sellotape that secured the lid to the bottle in the shop had made the cap so dirty, that no amount of scrubbing was getting it clean. I found that the pump itself was good, as it gave out a really decent amount of product, that you weren’t over pumping product and it didn’t drip either. Texture: I found this to be an incredibly smooth foundation. The texture is so silky when applied to the skin and it really blends so easily. In fact, I like h0w this applies so much, I have found myself reaching for this over all my high end foundations. Finish: I adore the finish on this foundation. I just love how it leaves the skin looking flawless. It is not a matte, nor is it a dewy finish, instead it is somewhat of a satin finish, but it just gives such a beautiful smooth finish to the skin, with a radiance rather than glow. I really love how my skin looks when wearing this foundation. Skin Type: I am a little stumped as to what skin type this would best suit. I have combination skin and found that it didn’t cling to any dry patches, nor was there wear down in my oily areas. I would however think if you’re very oily of very dry, this might not suit you. Coverage: This is a good medium coverage. While it gives good coverage to the skin, it still allows the skin to show through, but in a flawless way. 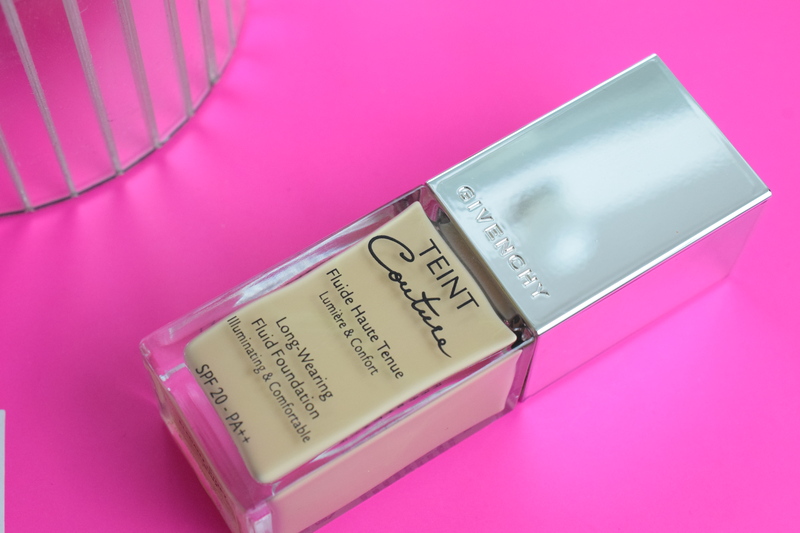 Lasting Power: This is the best budget foundation that I have tried for lasting power. It stays but all day, with just the usual wear down around the mouth. No matter what foundation I wear, I seem to get wear down around the mouth. Must be all the talking I do!! Honestly I found that this foundation still looked the same after a full days work. Price: €14.99 on all L’Oreal stands, but boots often have offers on L’Oreal products. You can buy it online here. This has been the budget foundation I have been searching years to find. I love this foundation. Like I mean really love it. 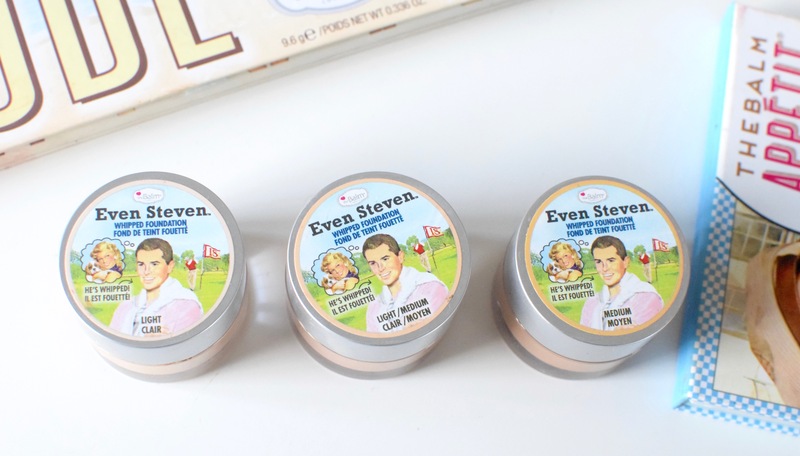 I love the finish, coverage, lasting power and the warmth it gives my face. I do however know that this is not going to be for everyone. However, considering the price point, I really think it is worth trying, because if it suits you, you really will hit the jackpot with this. 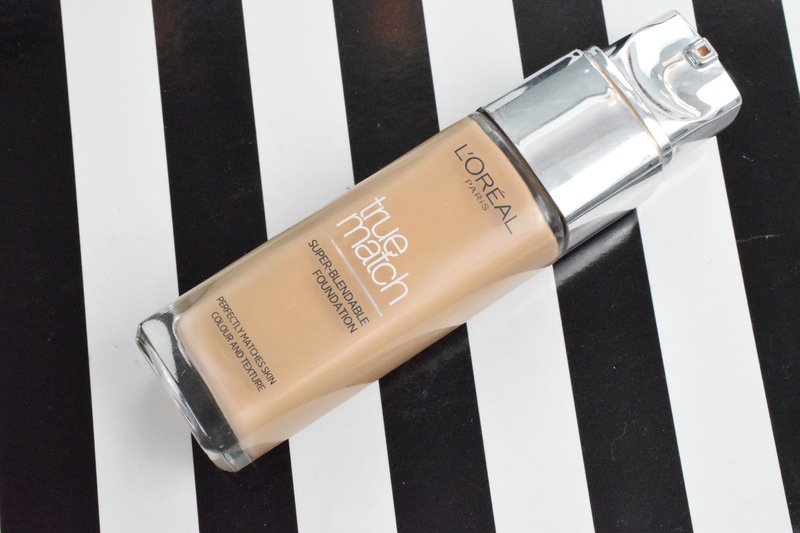 I have a feeling that the L’Oreal True match is going to be the budget foundation I repurchase again and again. 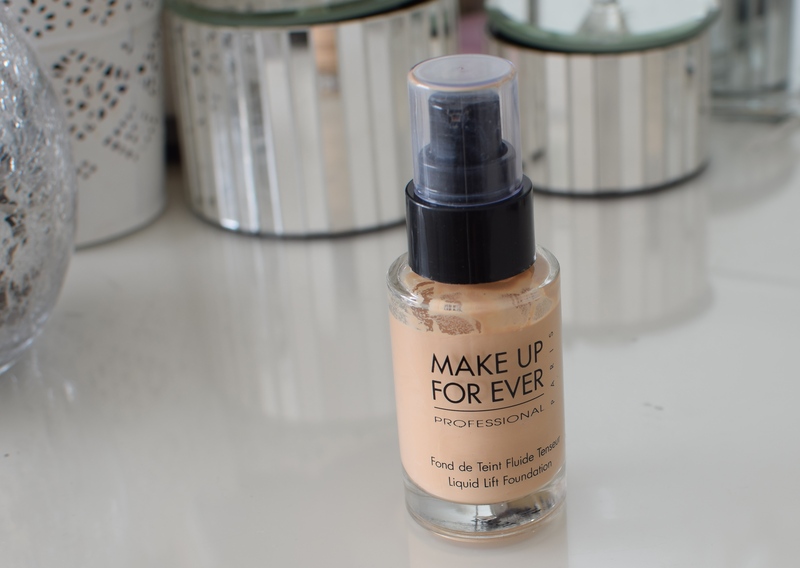 I’m also loving this, it’s my go-to foundation at the mo, beating all my high end alternatives. Love the L’oreal Infallible Matte as well, although now that winter has come it’s too drying on my skin. i need to try that one too. I LOVE this foundation, It’s possibly the only foundation I have worn where people ask me what I’m wearing because it’s so natural. I love the shades, plenty of pale ones! And a great price too. Hi Sinead! I think this foundation is great! It is not good for some skin types but for mine definitely one of the best out there. I hate everything about the new formula! 🙁 I swore by the shade Porcelain for 10 years. The new formula is way too pink for me and I don’t like the slight shimmer. It’s also much thinner and I feel like I end up using a lot more product for a lot less coverage than before. I’m really bummed I have to search for a new foundation now. Loreal why you do this to me?!? Hi. Does this foundation cause flash back in pictures? I think it greatly depends on how you actually apply it. 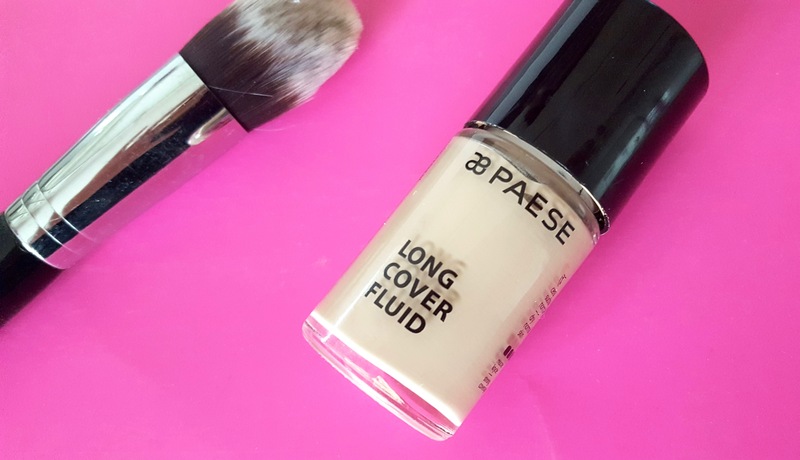 When I put this foundation on with my fingers (which I love) – it goes on SO badly, streaky and nearly unblendable… When I apply it with a brush or Beauty Blender it’s absolutely FAB! Looks lovely on you. I don’t like it. I have combination skin and I can literally see my skin flaking underneath it, particularly on my forehead. It gets such good reviews. Glad you liked it. Foundation is such a hit and miss thing. What I love might be someone else most hated and vice versa. I have the old version of it in the color w4, the problem with this foundation is that it emphasizes pores, fine lines (esp around your mouth) and it clings to dry patches the only good thing is the color range. HOWEVER I bought the other day the NEW version knowing that it would do the same as the old one but I needed th color W3 but TO MY SURPRISE it seems like they changed the formula because it doesn’t emphasize anything! it is more smooth and hydrating and sits very well on the skin! I’m really happy that they reformulated it! Hey Sinead, this is also my go to foundation! Great wear during the day and it does fairly well during the Perth summers! It has an spf in it though which gives the dreaded white face in photos. Any recommendations for budget photo friendly nighttime wear foundations? Off the top of my head I can’t think of one. I am drawing a blank!!! I’m looking for a new everyday foundation, must give this one a go. The finished look is gorgeous, what other products have you used?